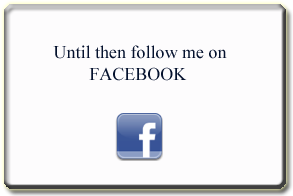 !!!ELECT!!! Ed Haenftling Jr. For CIRCUIT JUDGE Seventh Circuit, Group 5 !!! ELECT!!! 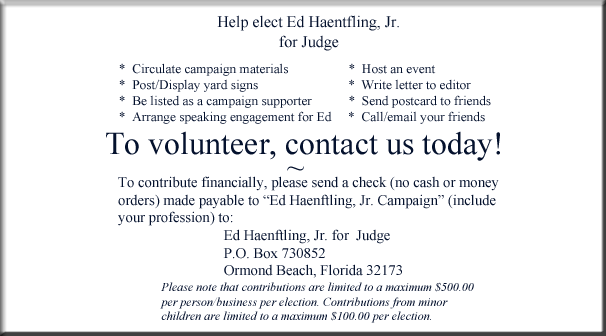 Thank you for your interest to volunteer for the campaign to elect Ed Haenftling, Jr. for Judge. To make contact, please complete and submit the form below. 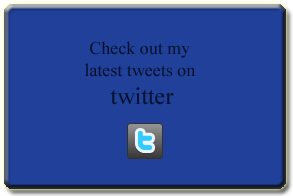 If you have any comments for Ed, please add them below and then click the send button.